Flexible and scalable data storage is a baseline requirement for most applications and services being developed with modern techniques and tools. Whether storing large or small amounts of images, videos, or blobs of text, application developers need a solution for the storage and retrieval of user-generated content, logs, backups, and so on. With today's complex deployments, containers, and ephemeral infrastructure, the days of simply saving files to disk on a single server are gone. Cloud providers have developed services to fill the storage needs of modern application deployments, and they mostly fit into two categories: object storage, and block storage. Let's have a look at both, and discuss the general advantages, disadvantages, and use cases for each. Block storage services are relatively simple and familiar. They provide a traditional block storage device — like a hard drive — over the network. Cloud providers often have products that can provision a block storage device of any size and attach it to your virtual machine. This is a very flexible setup that can be useful for most any kind of application. Let's summarize some advantages and disadvantages of the technology. 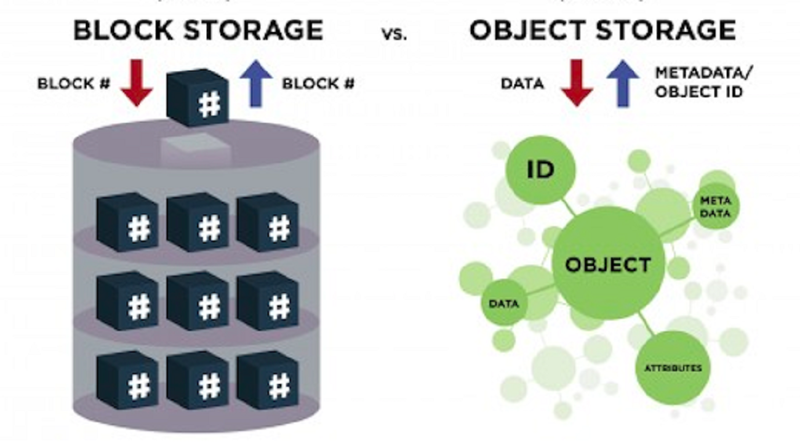 Block storage devices provide low latency IO, so they are suitable for use by databases. Because of its fast IO characteristics, block storage services are well suited for storing data in traditional databases. Additionally, many legacy applications that require normal filesystem storage will need to use a block storage device. If your cloud provider doesn't offer a block storage service you can run your own using OpenStack Cinder, Ceph, or the built-in iSCSI service available on many NAS devices. Object storage took off because it greatly simplified the developer experience. Because the API consists of standard HTTP requests, libraries were quickly developed for most programming languages. Saving a blob of data became as easy as an HTTP PUT request to the object store. Retrieving the file and metadata is a normal GET request. Further, most object storage services can also serve the files publicly to your users, removing the need to maintain a web server to host static assets. On top of that, object storage services charge only for the storage space you use (some also charge per HTTP request, and for transfer bandwidth). This is a boon for small developers, who can get world-class storage and hosting of assets at costs that scale with use. Object storage isn't the right solution for every situation though. Let's have a look at the summary of benefits and disadvantages. Because of these properties, object storage is useful for hosting static assets, saving user-generated content such as images and movies, storing backup files, and storing logs, for example. There are some self-hosted object storage solutions, though you will give up some of the benefits of a hosted solution (such as not having to worry about hard drives and scaling issues). 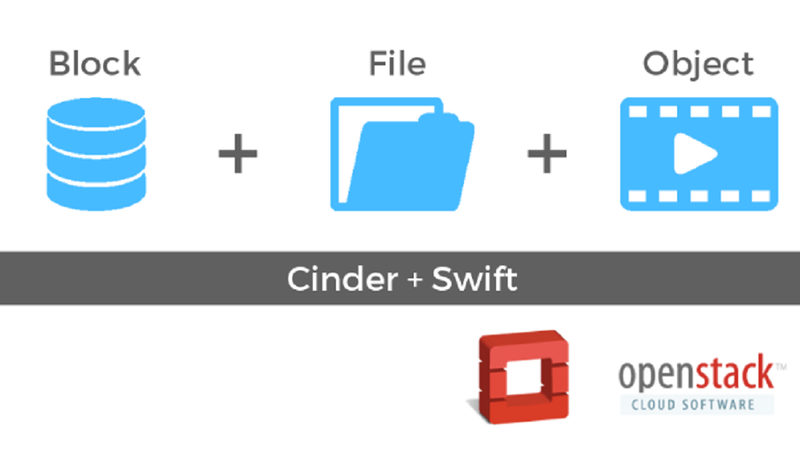 You could try Minio, a popular object storage server written in the Go language, or Ceph, or OpenStack Swift. 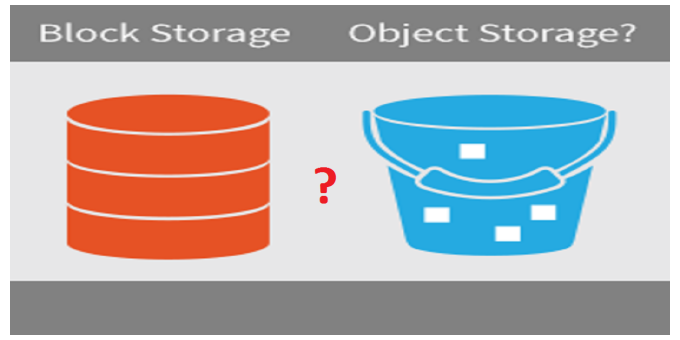 Choosing a storage solution can be a complex decision for developers. It's likely that any sufficiently complex application will need both types of storage to cover all its needs.